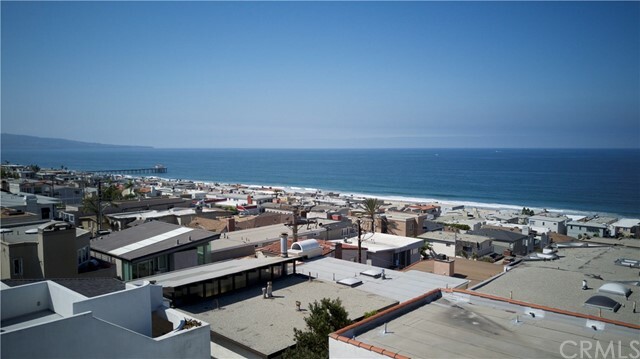 I would like more information about 1643 8th St, Manhattan Beach, CA 90266 MLS #SB19082338. 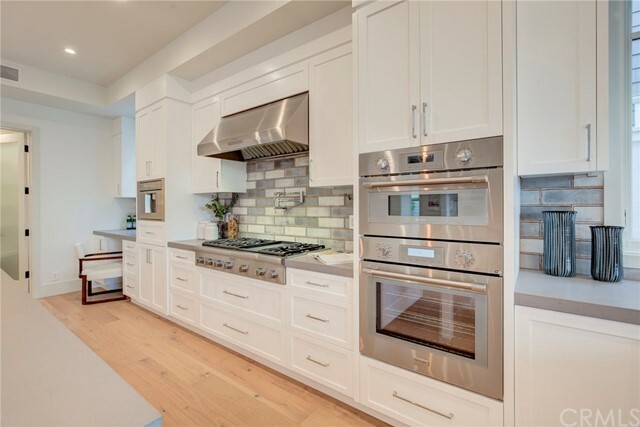 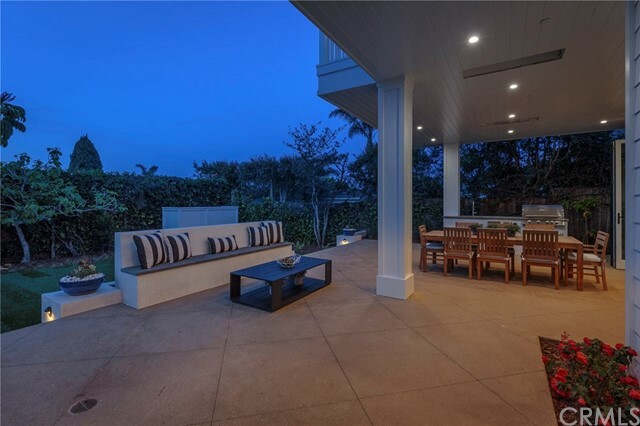 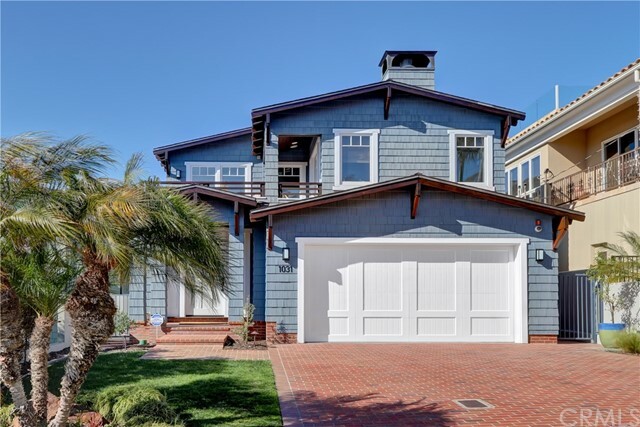 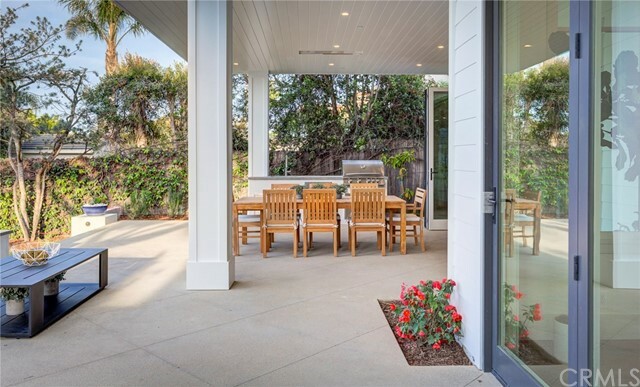 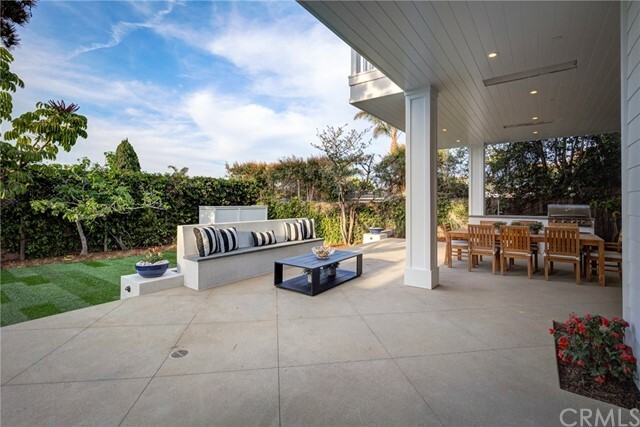 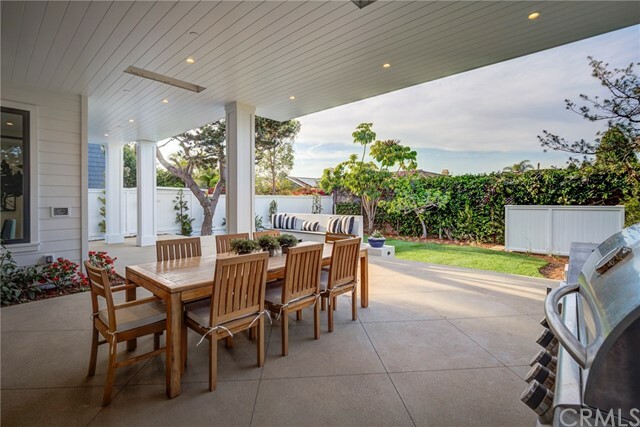 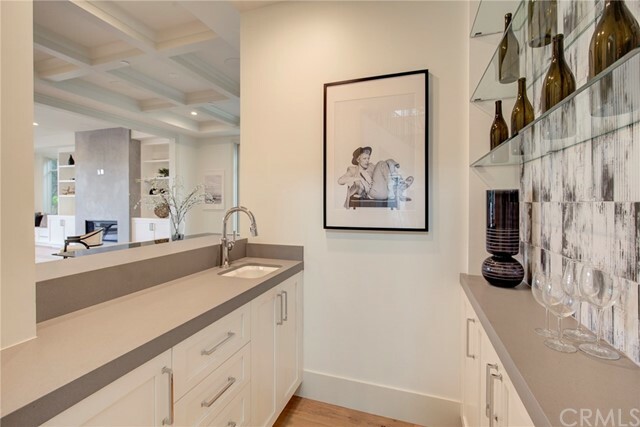 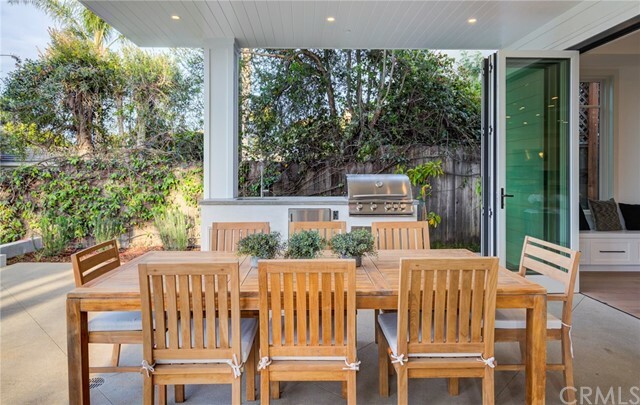 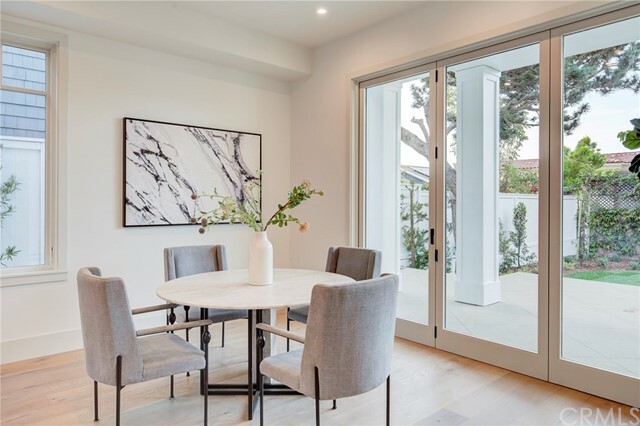 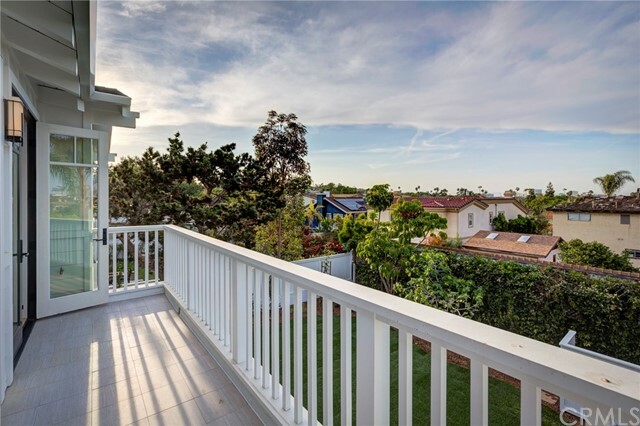 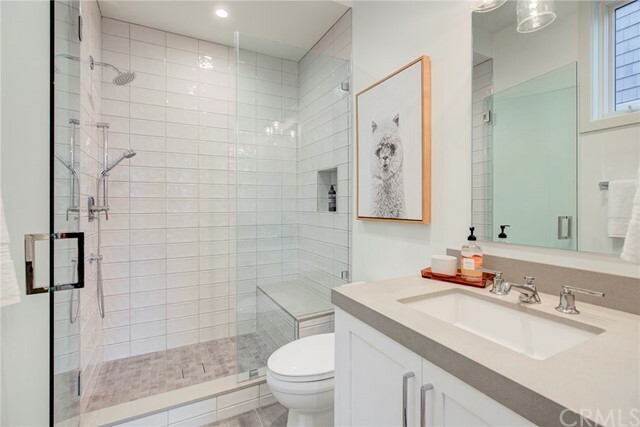 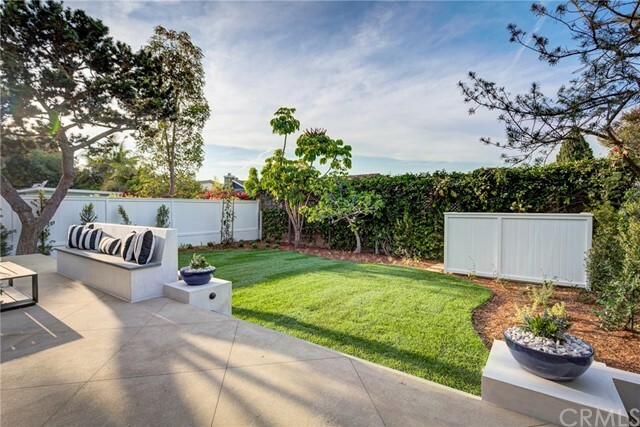 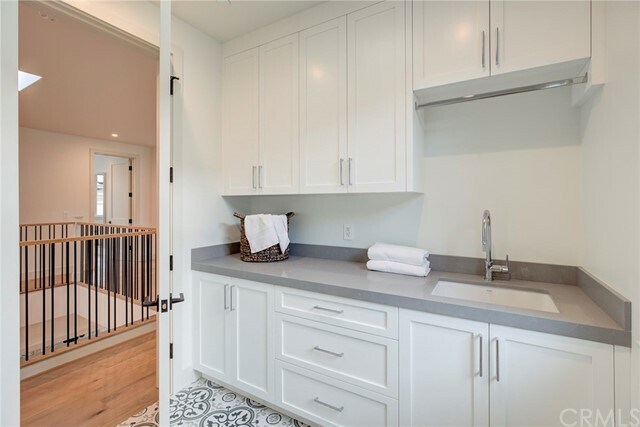 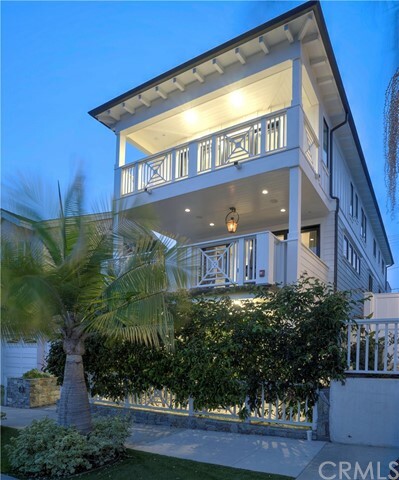 The property on 1643 8th St, Manhattan Beach, CA 90266 is listed for $4,199,000 as MLS #SB19082338. 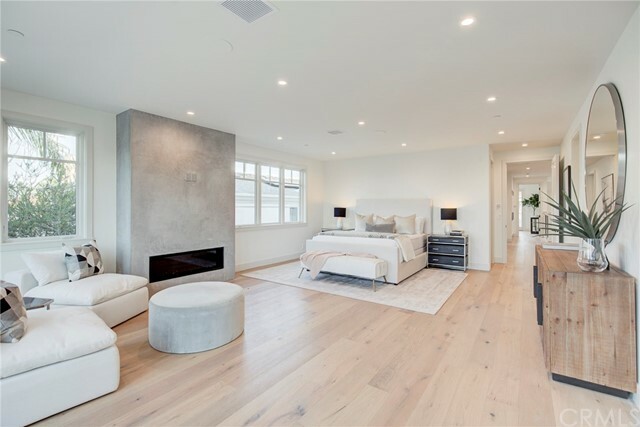 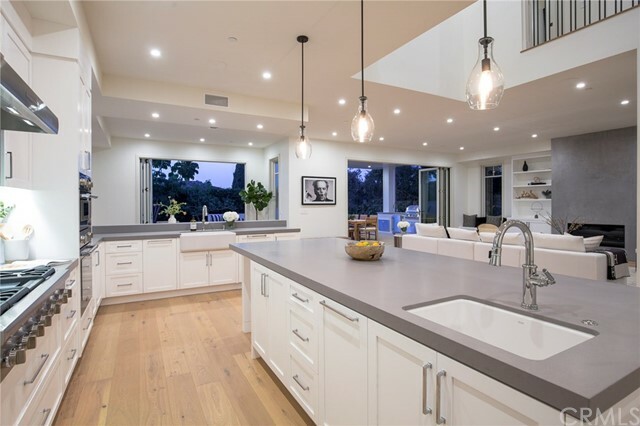 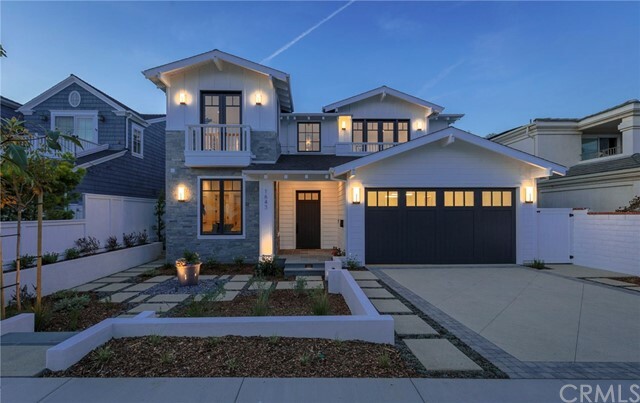 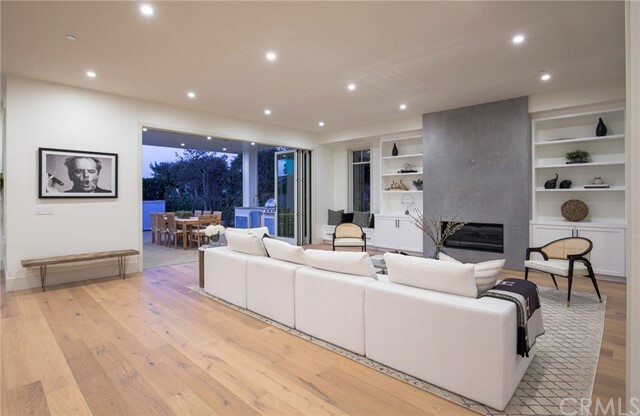 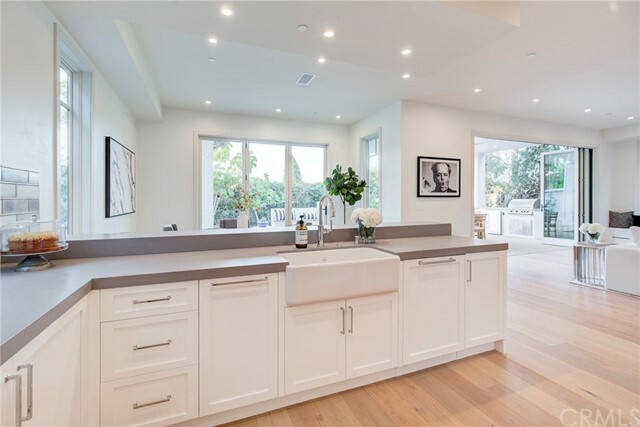 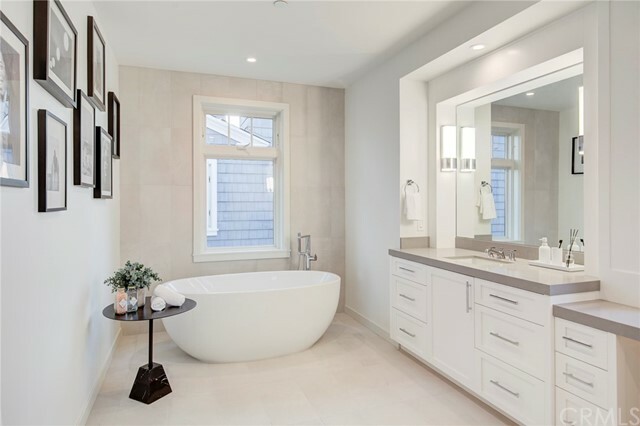 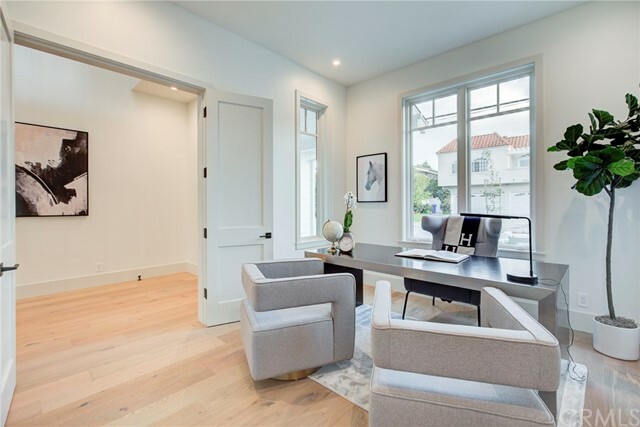 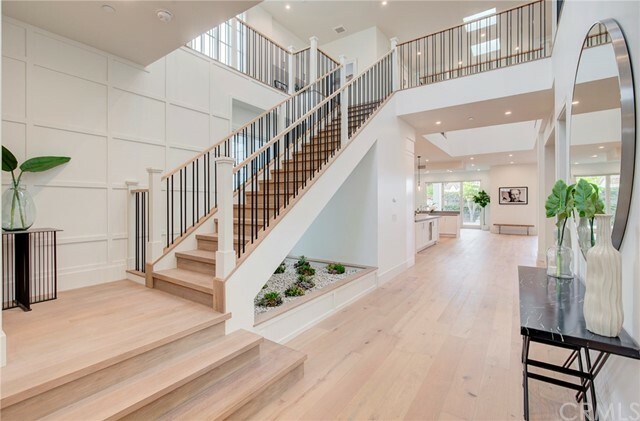 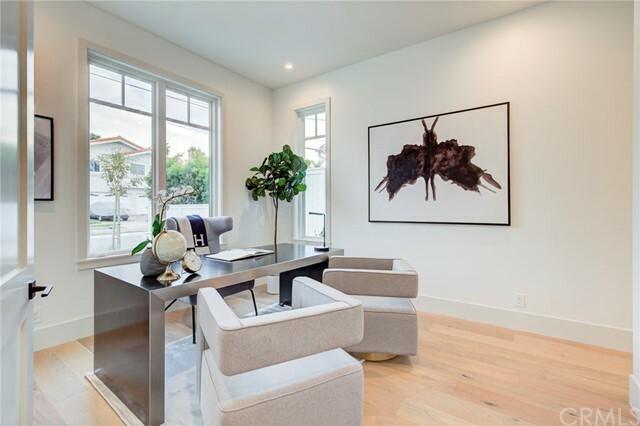 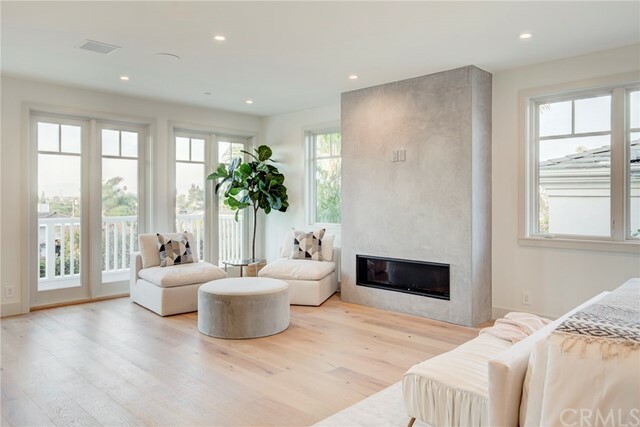 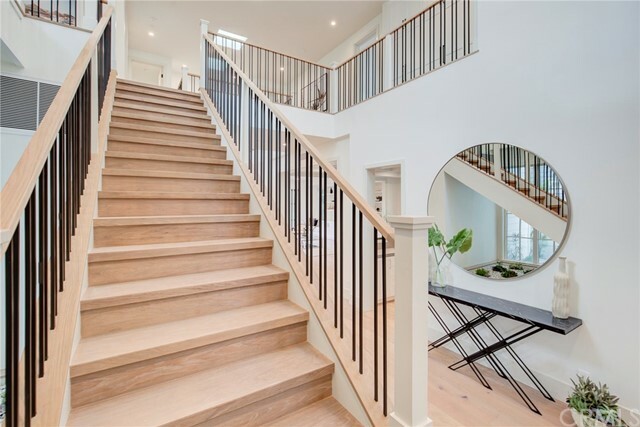 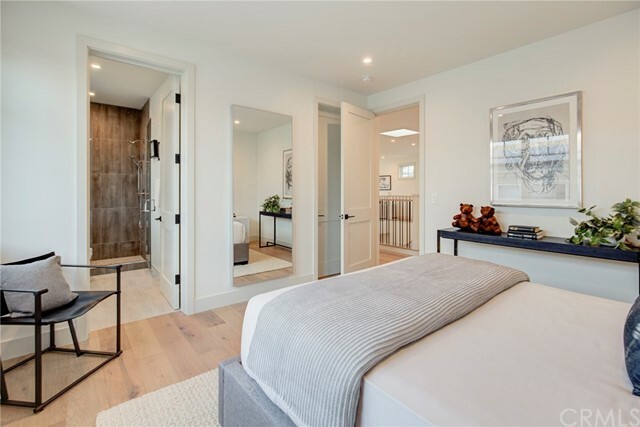 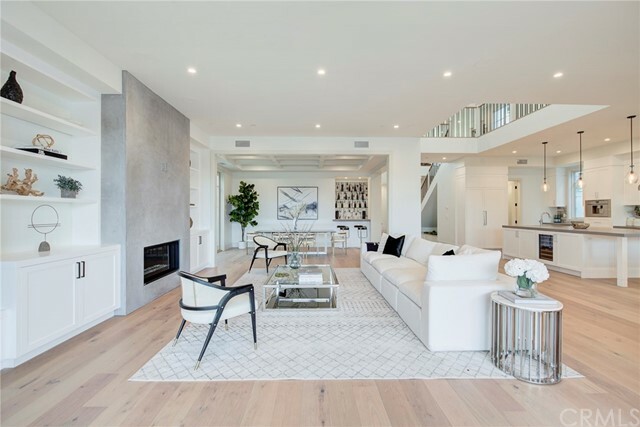 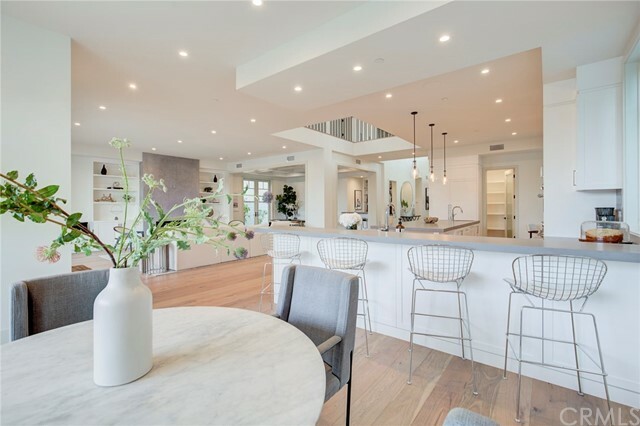 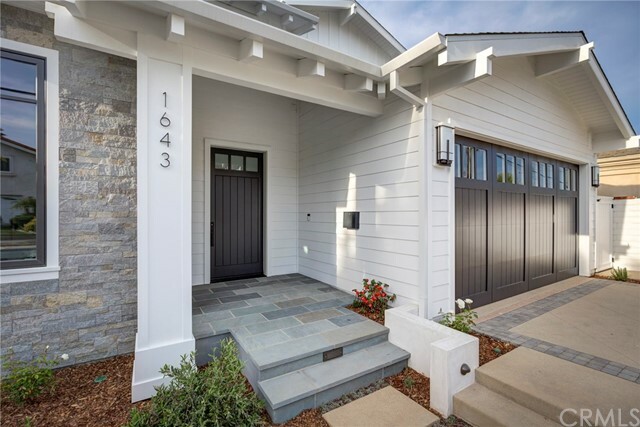 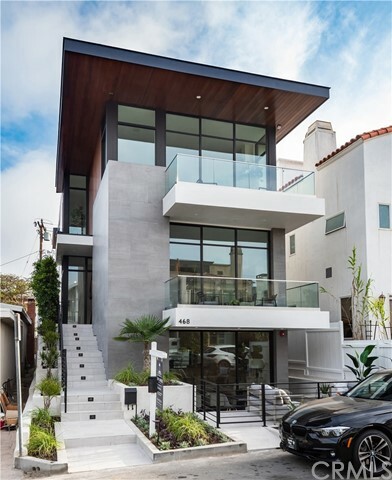 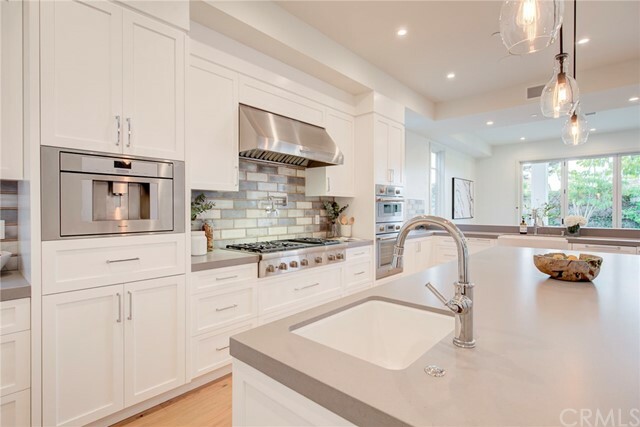 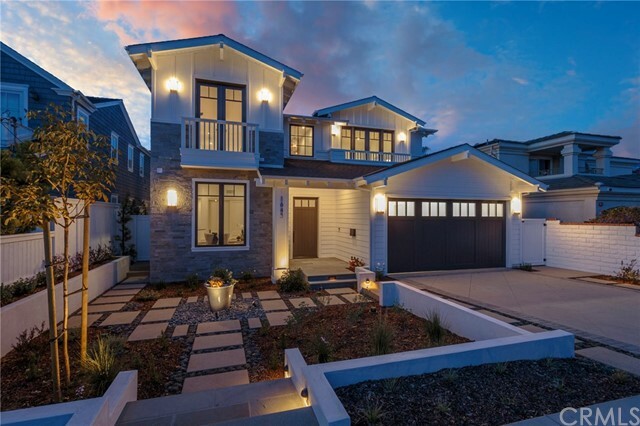 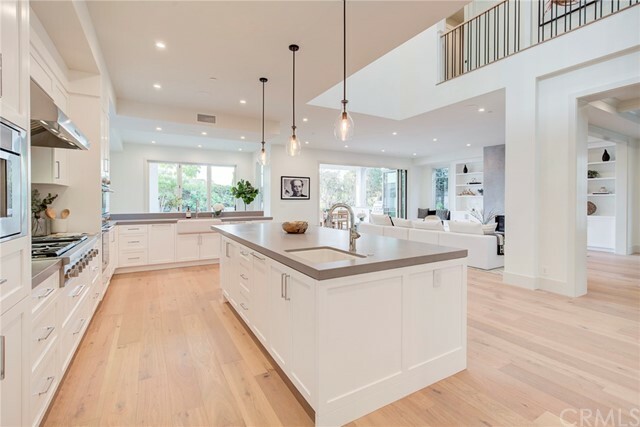 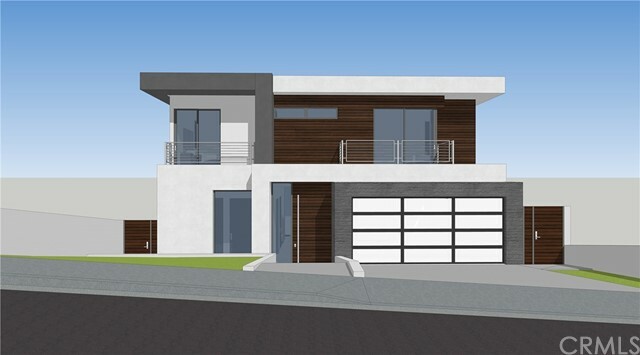 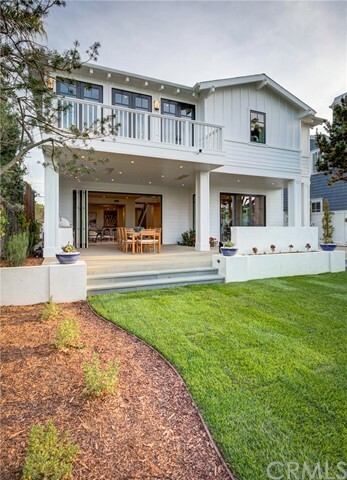 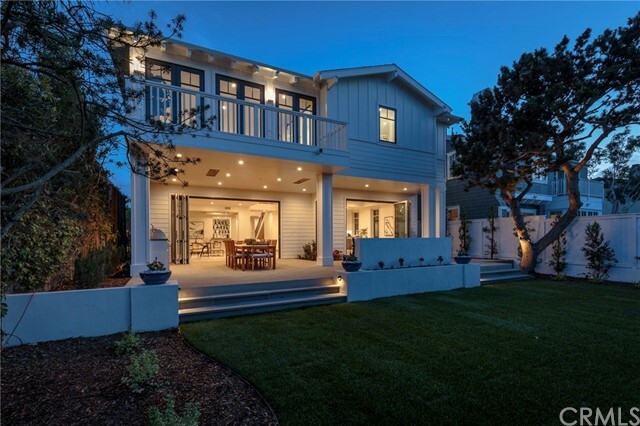 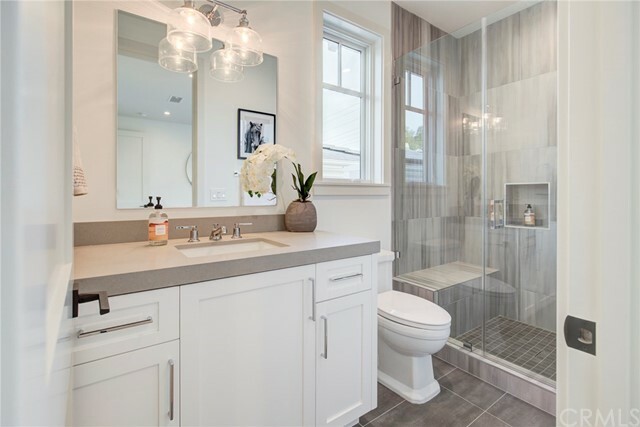 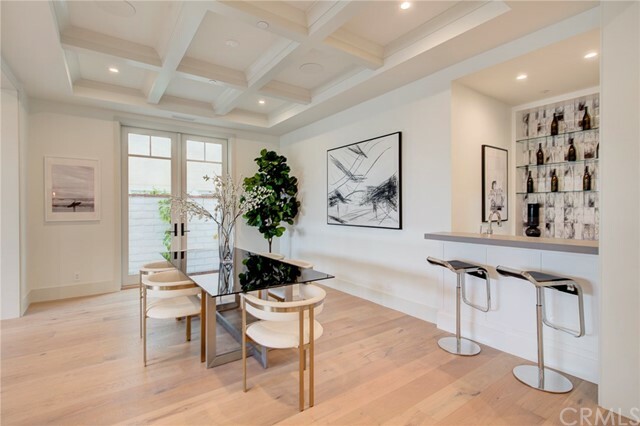 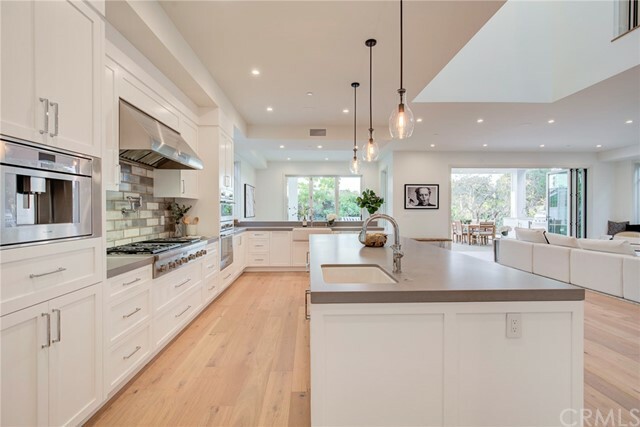 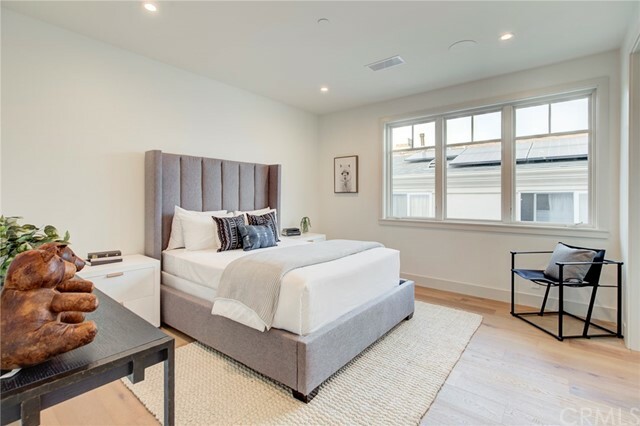 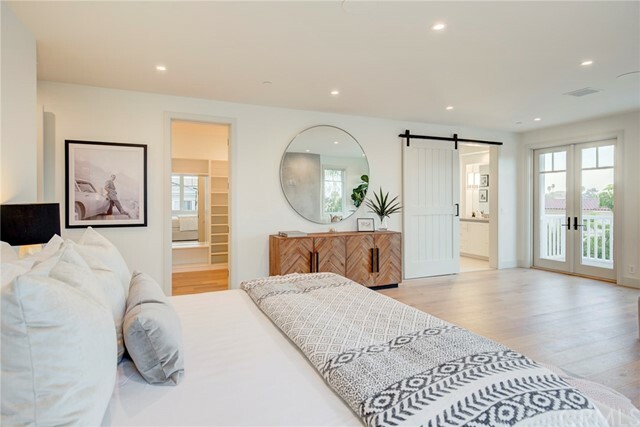 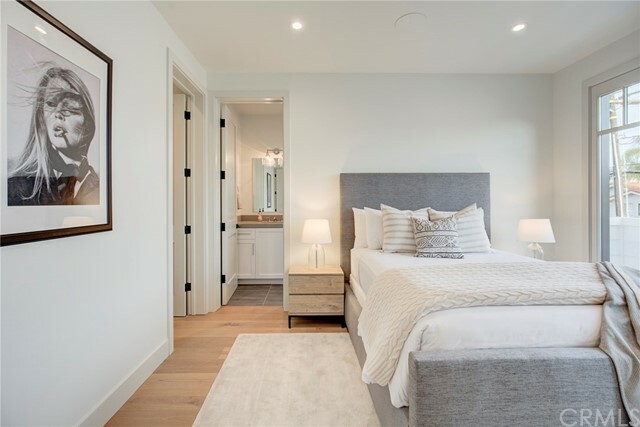 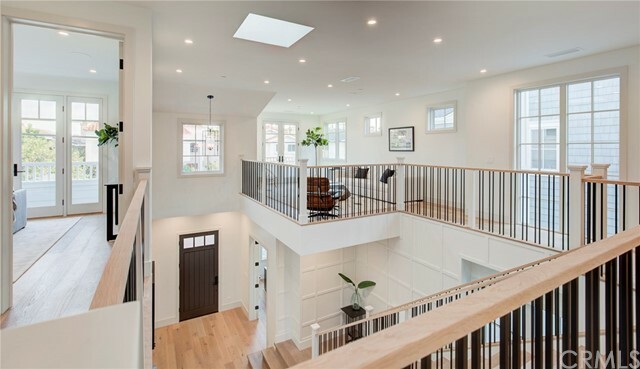 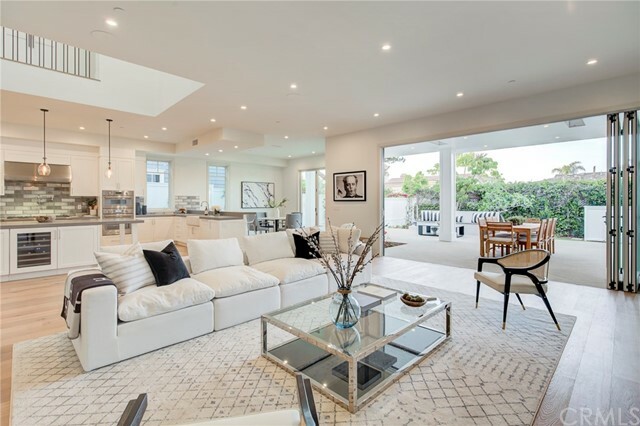 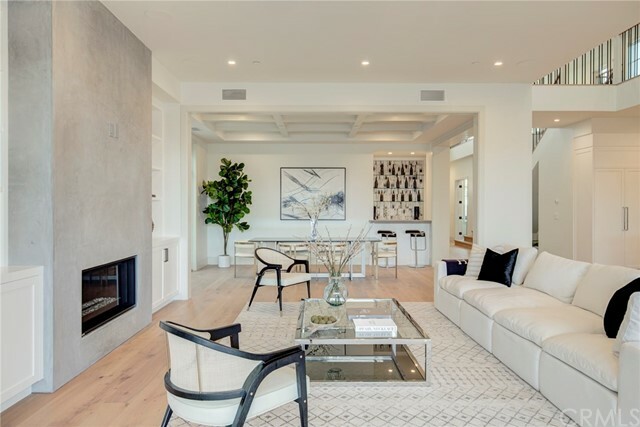 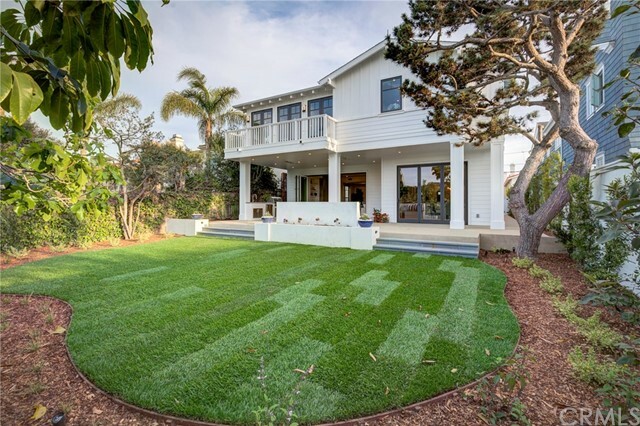 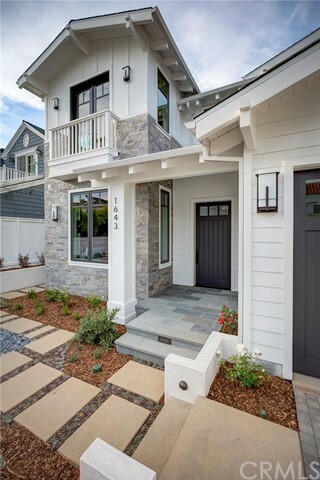 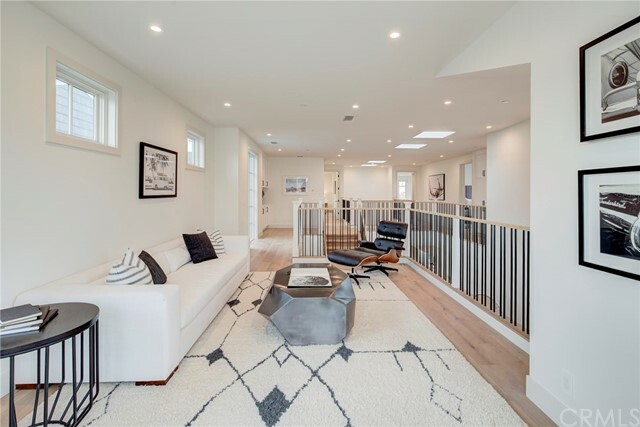 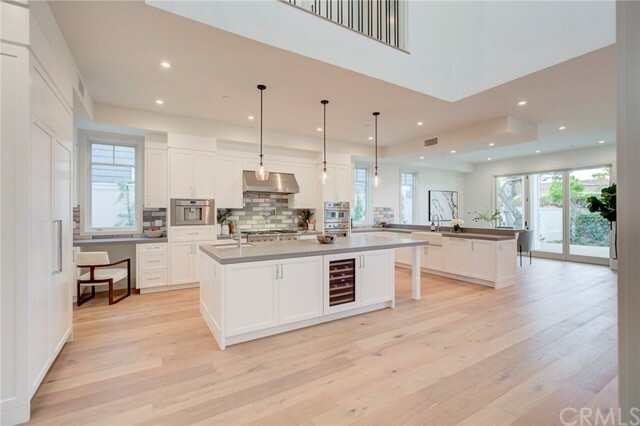 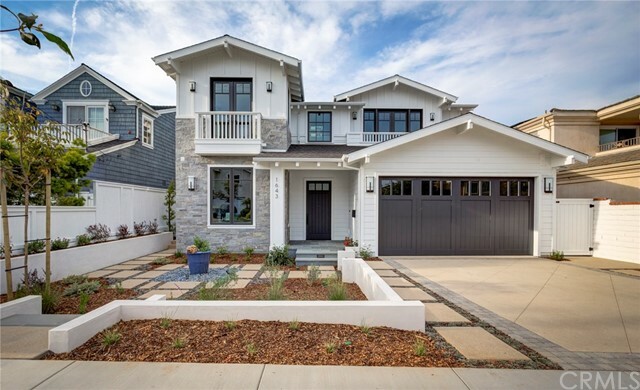 This 5 bedroom, 6 bathroom 4,836 sqft Single Family Residence built in 2019 located in Manhattan Beach, CA 90266. 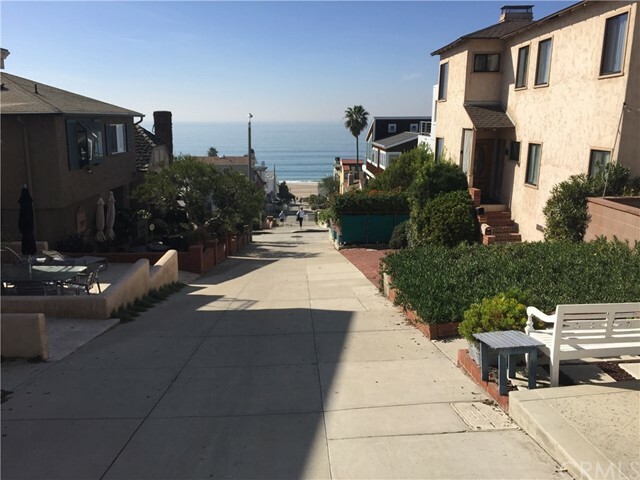 For more information regarding this or any other property in Manhattan Beach, please contact us at (424) 272-1339.